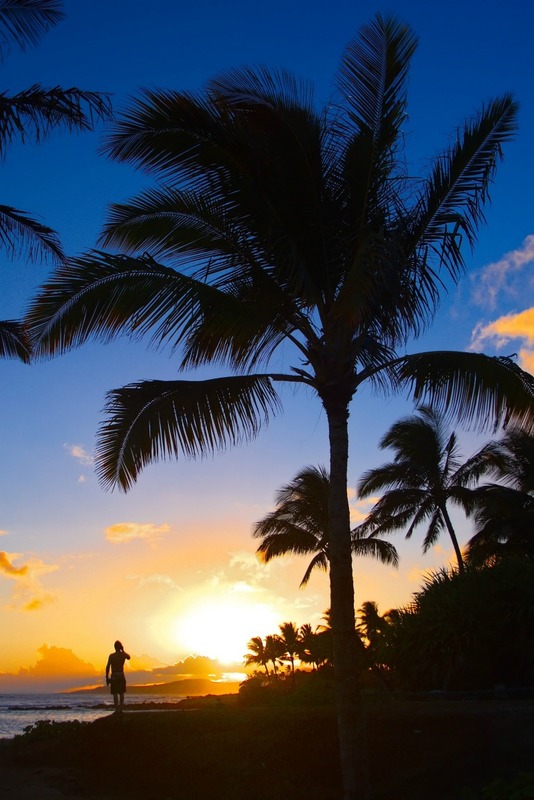 If you are an outdoor adventurer and take advantage of every chance you have to hike, swim, snorkel or take part in any outdoor activity, then Kauai may be the perfect vacation destination for you. From awesome hiking locations to beautiful beaches, this island has something for every member of your traveling party. Here are a few of our favorite things to do on the island. This 10-mile-long, mile-wide, 3,500-feet deep gorge is perfect for a day of low-impact exploration or high-energy adventure. Known by some outdoor enthusiasts as the “Grand Canyon of the Pacific,” Waimea Canyon can be found along Highway 550. The expansive gorge spreads across the canyon and into Keke’s State park. For optimal experience head out to explore on a clear day, otherwise, you miss out on the vibrant natural colors of the site. This 11-mile hike through red mud, rocky slopes, and raging waters can be a bit intimidating to an inexperienced hiker. That being said, for those who are up to the challenge, the rugged path with all of its challenges can be a rewarding journey. It is important to remember to bring plenty of water and food with you when you head out on the trail, as there is no other place to secure provisions once you are out there. It is best to spread the hike out over a couple of days if you really want to enjoy the scenery and the experience. There are a number spots to set up camp and opportunities to capture stunning photos along the way. This beautiful beach location is not a popular tourist spot, but it is a favorite of many of the locals. The shoreline here is known to be very welcoming to resident surfers because of the predictability of the tides. The water is also perfect for swimming. Overall the location tends to be more peaceful and calm than many of the other beaches in the area. There tend to be fewer families here and seems to be a favorite spot for those looking to catch some waves and some rays. These are just a few of the awesome local spots to check out while exploring Kauai. Grab your backpack and sunscreen and head out to explore all that the island has to offer.